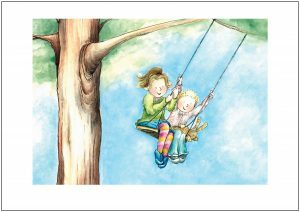 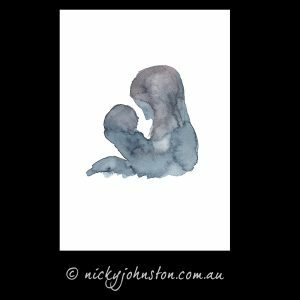 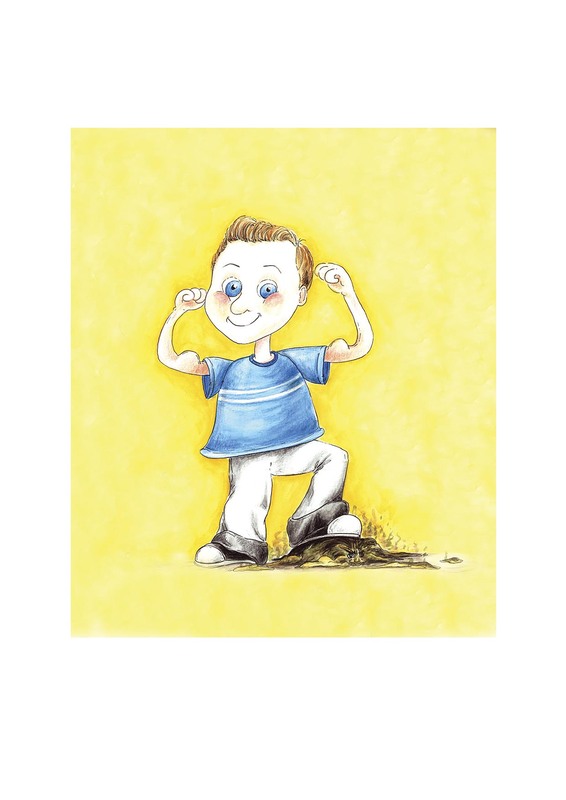 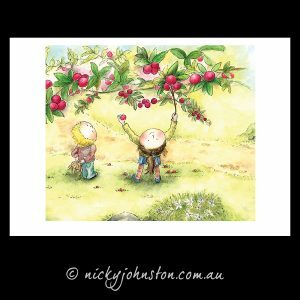 Printed on beautiful textured cotton rag paper, this illustration is identical to the original water colour painting. 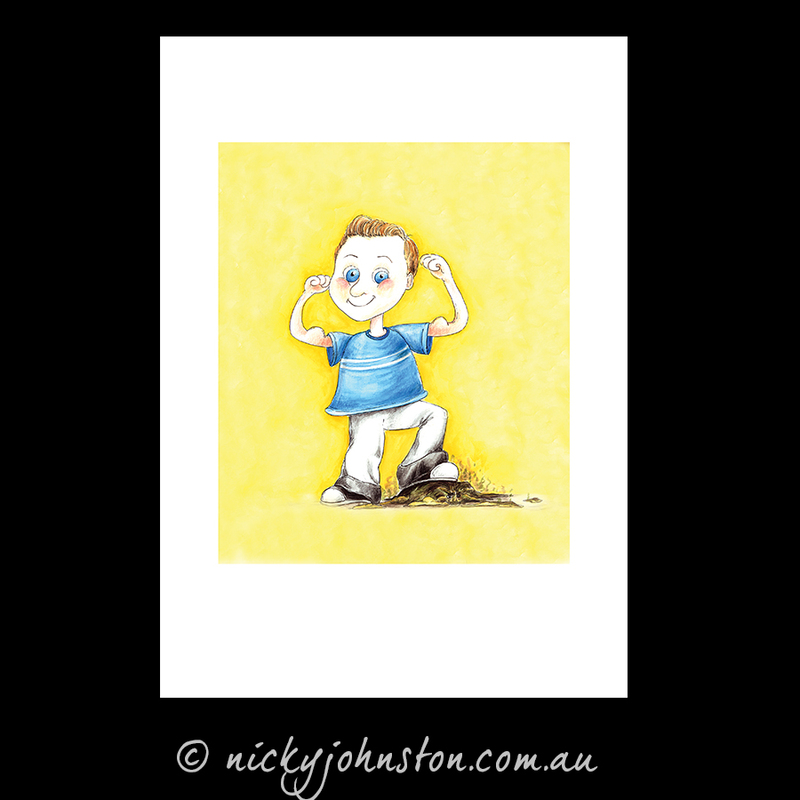 This is a strictly limited edition print of 50. 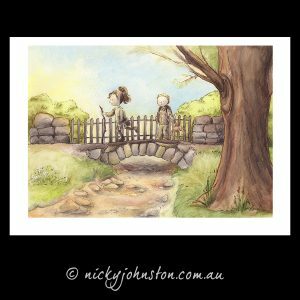 The original artwork is watercolour is an illustration from ‘Go Away, Mr Worrythoughts!’. Printed on quality 310gsm Ilford Prestige Textured Cotton Rag paper.